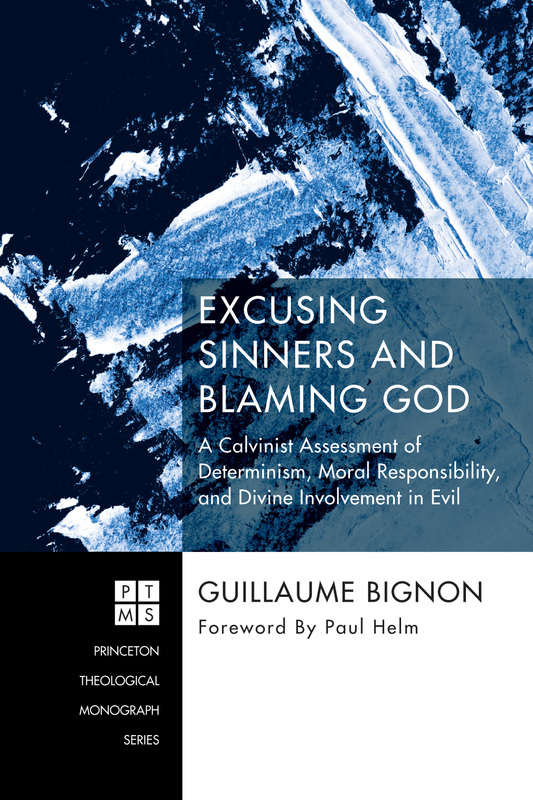 Calvinist determinism destroys moral responsibility and makes God the author of sin. These two accusations are not new, and were arguably anticipated by Paul in Romans 9, but they remain today the most important objections offered against Calvinist/determinist views of human free will. 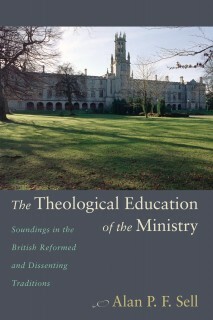 This book is a philosophically rigorous and comprehensive defense of Calvinism against these two families of arguments. With respect to human moral responsibility, it discusses whether determinism destroys "free will," turns humans into pets or puppets, and involves or is analogous to coercion and manipulation. It responds to the consequence argument and direct argument for incompatibilism, the principle of alternate possibilities, the "ought implies can" maxim, and related claims. 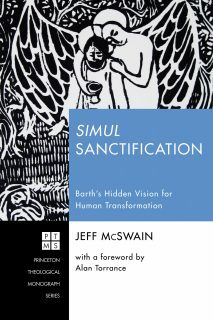 With respect to the authorship of sin, it discusses whether Calvinist determinism improperly involves God in evil. Does it mean that "God sins," or "causes sin," or "wills sin" in problematic ways? "Does God intend our sin, or (merely) permit sin?" 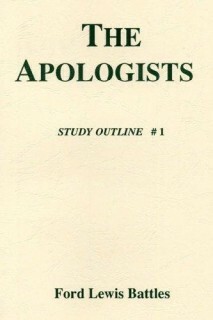 In each case the coherence of the Calvinist view is defended against its most potent objections, to reject the claim that Calvinism is "excusing sinners and blaming God."